March 22 marks World Water Day. The day is celebrated across the world in order to understand the importance of water in our lives. Drink lots of water in a day – this is a line we have heard so many times! 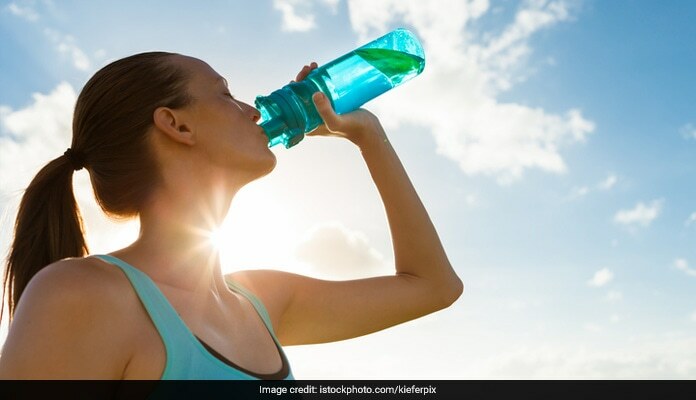 Dietitians, nutritionists and several health experts have considered drinking water as the key to good health and well-being. Anywhere around 8 to 10 glasses of water is recommended by experts as it helps in maintaining our hydration levels and releases harmful toxins from the body. The human body constantly loses water from the body in the form of sweating and urinating. And while 8 to 10 glasses of water are widely recommended by experts, individual health and needs may vary significantly from person to person. So this World Water Day, let’s take a look at how much water is needed for proper functioning of the body and brain. As mentioned above, water intake can vary from individual to individual. For some people, drinking lots of water helps in terms of hydration and feeling energetic, but other might only be met with the inconvenience going to the bathroom again and again. So, a few bottom lines apply for drinking sufficient water in a day. These bottom lines include drinking water every time you’re thirsty and stop drinking it when you’re not thirsty. On extremely hot weathers and rigorous exercising, drink water to compensate for lost fluids. It is often claimed that drinking water is important to maintain hydration for feeling energetic and keeping the brain functioning properly. 1% of body weight is water weight. So when we exercise and swear too much, it can affect or physical performance and reduce endurance. 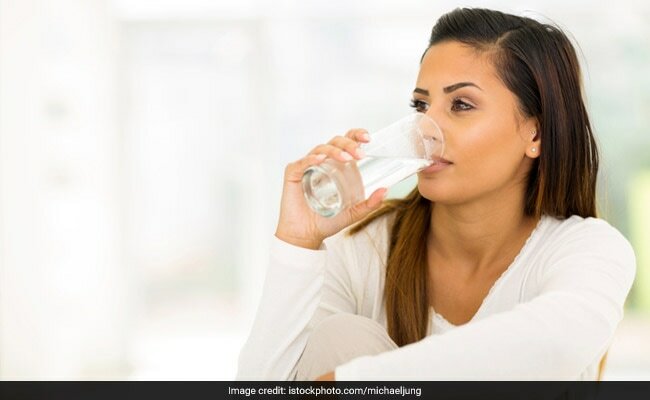 Can drinking water help in losing weight? Drinking water is known to boost metabolism and reduce appetite significantly. Drinking 500 ml of water can boost metabolism somewhere around 30%. If you drink water half an hour before meals, it can help in reducing the amount of calories you eat in that meal. When combined with a healthy or clean eating diet, drinking water can contribute to weight loss. According to clinical nutritionist Monisha Ashokan, every time we drink water, we are giving a boost to your metabolism. “Boosting metabolism increases the capacity of your body to burn calories,” she explains. Health problems such as constipation, kidney stones and acne can all be dealt with by drinking water. Drinking water reduces incidence of kidney stones and constipation. It can also help in keeping the skin well hydrated and reduce acne. “Water plays a huge role in your bowel movement. 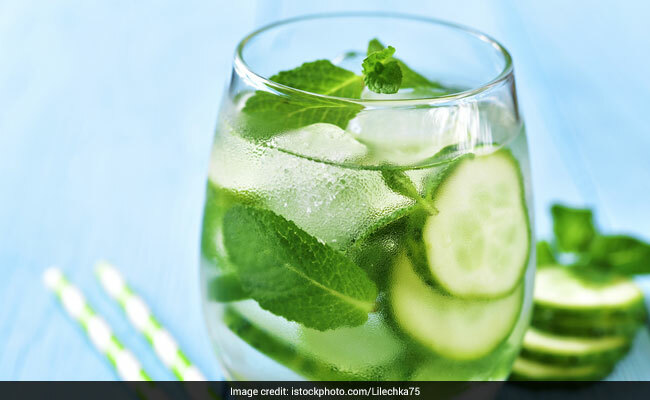 The biggest remedy for constipation is drinking lots of water,” says Monisha. “Many people consult me about constipation and how their condition is not treated despite eating healthy and fibrous foods. But without water, there is not source of converting your food into smaller particles and passing them out of the body easily,” she explains. Water also benefits the skin. “There are many toxins and harmful radicals in the body. The more water you drink, the more toxins you will be flushing out during urination. Toxins play a huge role in putting on weight as they latch on to fat cells in the body,” Monisha tells DoctorNDTV. There are some food sources which have high water content. These foods include eggs, fish, meat and water-rich fruits and veggies like cucumber, lettuce, etc. Having foods rich in water can help in maintain the required fluid balance in your body. It is always important to drink water when you feel thirsty, to maintain the water balance in your body. Drink enough water on times you’re thirsty, sweating excessively, when you’re exercising and on days when the weather is hot and dry. Pregnant women need enough for water sufficient breastfeeding and keeping diseases like vomiting and diarrhoea at bay.